For citizens residing in Chennai, Tamil Nadu, purchasing a life insurance policy will ensure lifetime coverage for themselves as well as their dependents or loved ones. A life insurance policy also offers financial security to one’s family in the case of an eventuality or untimely death of the policyholder or breadwinner of the family. Citizens residing in Chennai can also buy a life insurance policy to secure the future of their child, as a retirement plan, to build a formidable pension corpus, purchase an endowment plan, or a life insurance plan that comes with health protection. 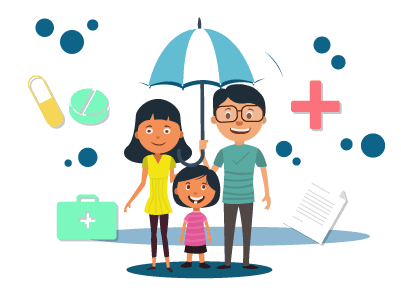 For citizens residing in Chennai who wish to purchase a life insurance policy, we’ve listed the top life insurance companies offering a variety of life insurance products in the city. For Chennai potential life insurance policyholders, they can choose to avail a life insurance product either from a public sector insurance company or from a private sector insurance company as listed below. While there are more insurance companies in Chennai, we’ve listed some of the top life insurance companies functioning in the city.